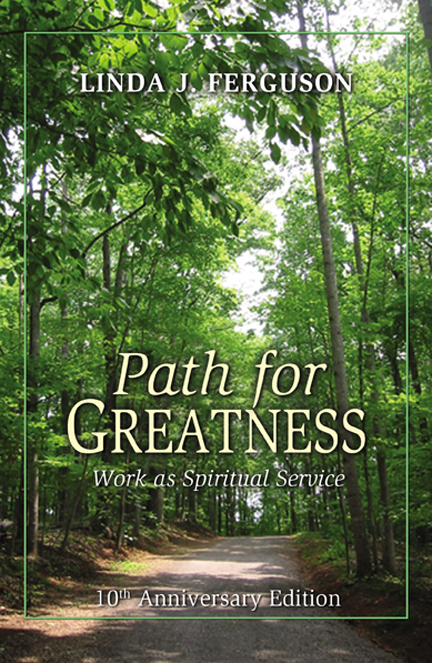 This year I want to highlight stories from my book “Path for Greatness: Work as Spiritual Service” as well as enlightened companies. In the last two chapters of my book, I refer to such companies as Higher Consciousness Organizations (HCOs). The White Dog Café in PA is another socially conscious restaurant (http://www.whitedog.com/about.html) . It was started by a visionary woman, Judy Wicks. Judi has since retired from White Dog Café, but made a big impact in the world of HCOs. 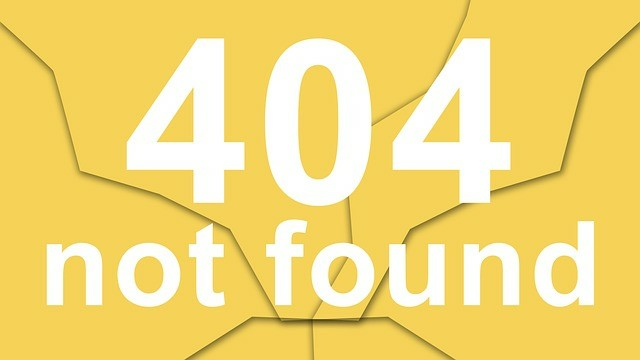 She was a founding member of the Social Venture Network (www.svn.org) and BALLE (http://bealocalist.org/). Both organizations support businesses that see their mission as serving the planet and society. These businesses are dedicated to making ‘profit with a purpose’ and believe in ‘doing well by doing good’. Below are some excerpts from Chapter 1 in “Path for Greatness” describing the work of Judy Wicks. Throughout the 1980-90’s Judy was a pioneer in the ‘fair trade’ movement supporting independent and local food growers rather than big agribusinesses. … She says she “uses good food to lure people in for social activism. …. Judy believes in buying products directly from places that need U.S. support for their local economy. She travels to countries to speak to the food growers to set up special purchasing agreements. She makes a point to get to know the people who will be supplying the food for her customers. Judy set up an international sister restaurant program called “Table for 6 Billion Please” as her way to help feed the world. She started her business with an interest in not just feeding those of us in the land of plenty. Judy looks for ways to establish business contacts with people regardless of whether our country sees them as friends. Judy refers to this as “eating with the enemy”. She wants to “bake bread together to create world peace.” She firmly believes that if we are to build a more just society and attain world peace, we must establish direct connections with people and find ways to work with them so that they can benefit directly. Linda is inviting spiritually oriented professionals to participate in a Spring coaching group (max. of 15 people). If you desire to make a shift in how you work, contact Linda by Feb. 28, 2013 for more information on how you can join. Email Linda at: ljfergusonphd@gmail.com and write “Group Coaching for Working Spiritually” in the Subject line. 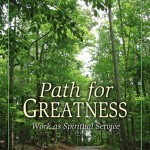 BUY Linda’s 10th Anniversary edition of “Path for Greatness: Work as Spiritual Service”. Share this as a gift for a colleague, friend or family member who desires to integrate their spiritual life and their work life.